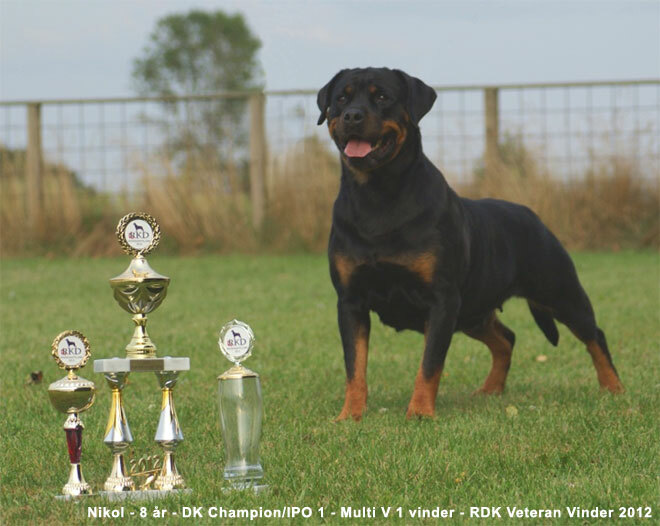 On this homepage we will try to keep interested dog owners - and potential customers - oriented about our dog breeding - and on how we design our small Rottweiler kennel in the viliage Horbelev in Falster, Denmark. You will find short news items under the header News which we intend to update regularly while the rest of the homepage will be updated with longer time intervals. We will be happy to receive your questions, comments or advice and good ideas by email to this address: barnewitz@privat.dk. 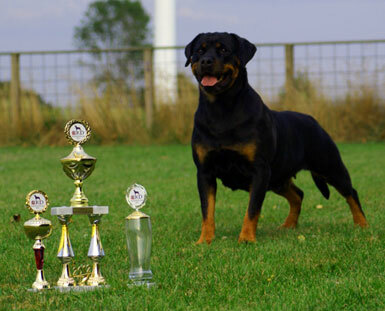 If you - like we - belong to the group of people which consider Rottweilers as clever, friendly, charming, reliable and beautiful we hope that you will soon visit our new homepage again.